SS now, offers anytime. Minty end unit offers bright living/dining room, remodeled oak kitchen and bathroom, huge master bedroom with loads of closet space, large balcony. 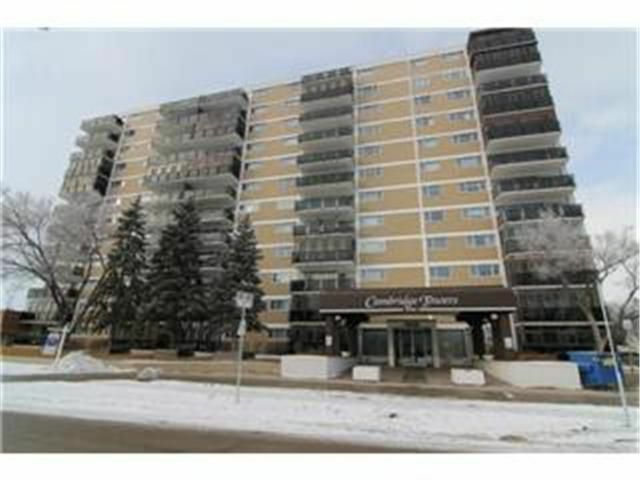 3 appliances, central air and underground parking. The enclosed information while deemed to be correct, is not guaranteed.